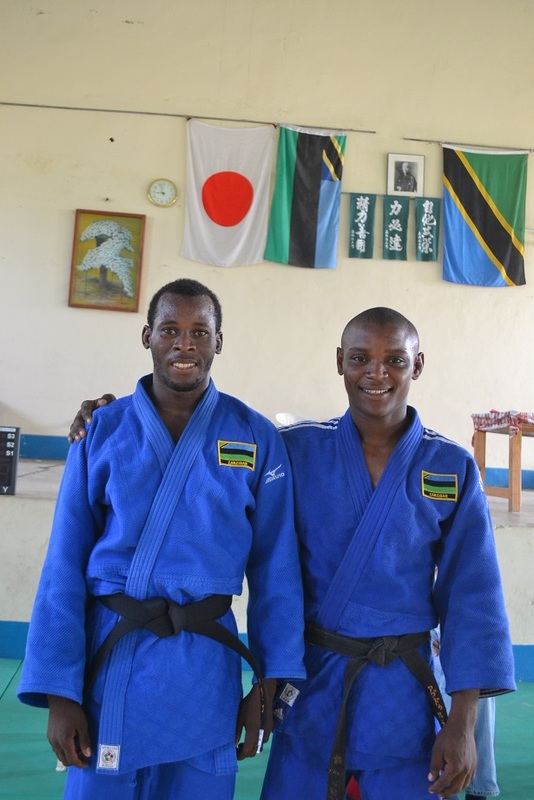 We are ready to get gold medals!!! 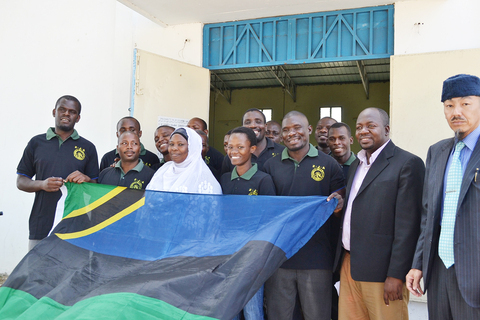 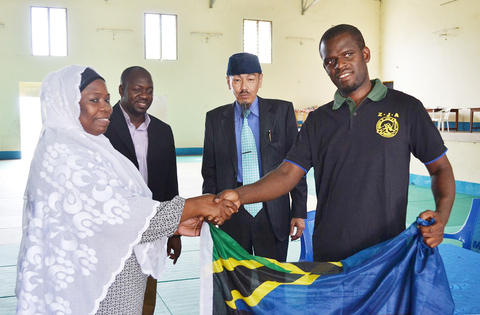 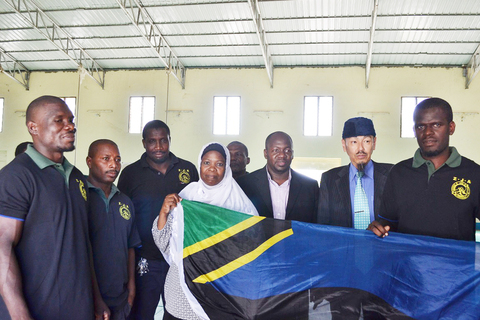 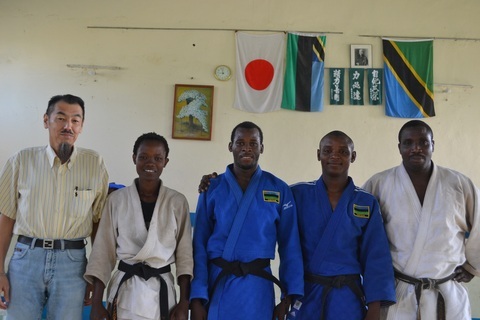 Zanzibar Judo Association shall participate for the 9th East Africa Judo Championship Moshi-Tanzania　2015. 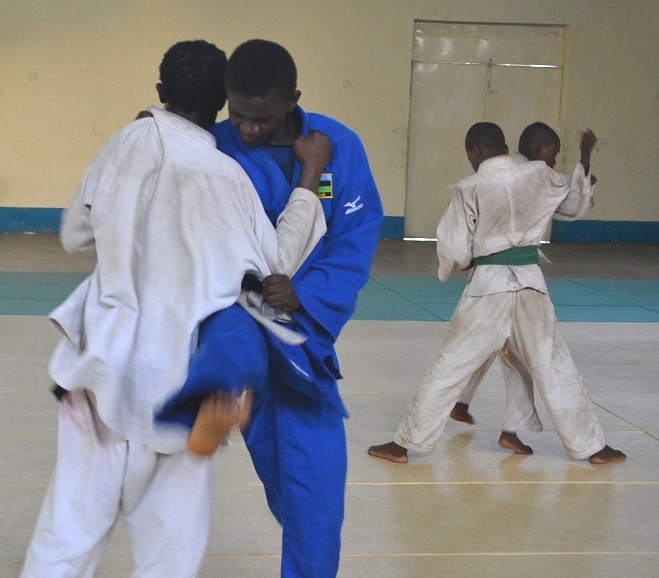 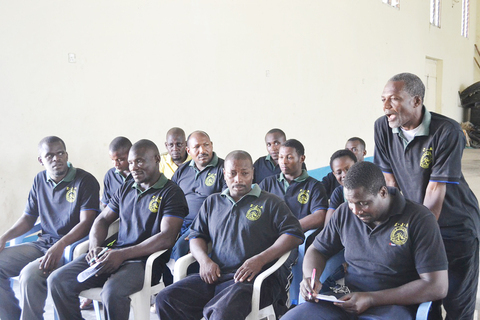 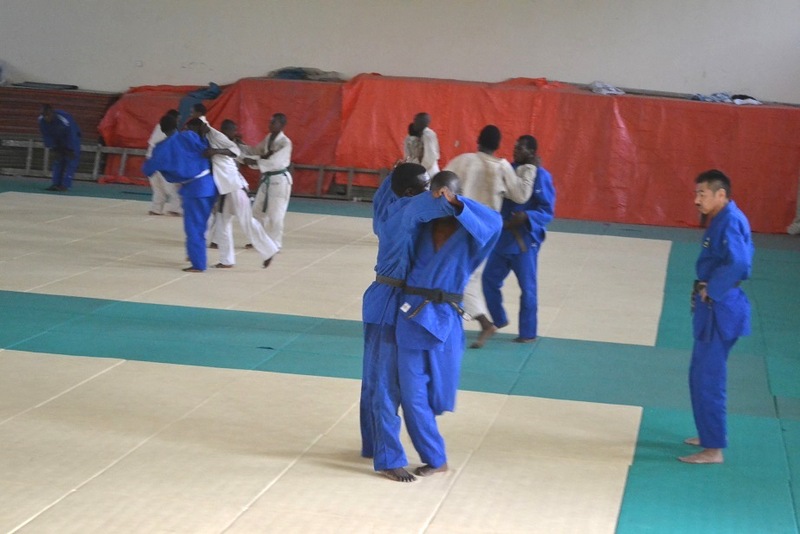 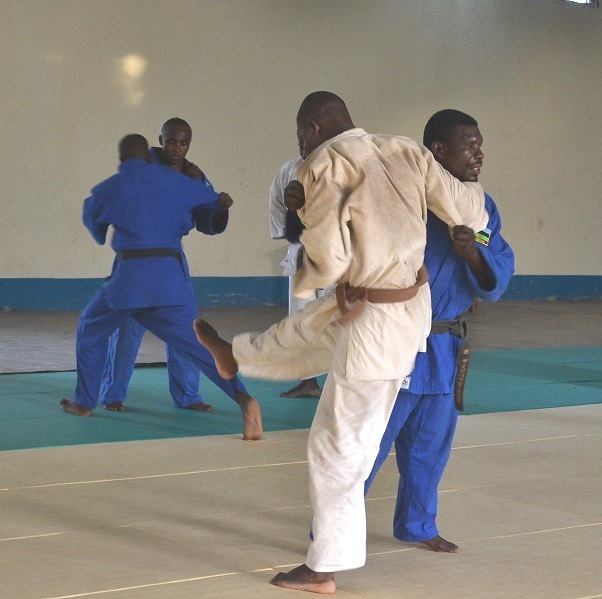 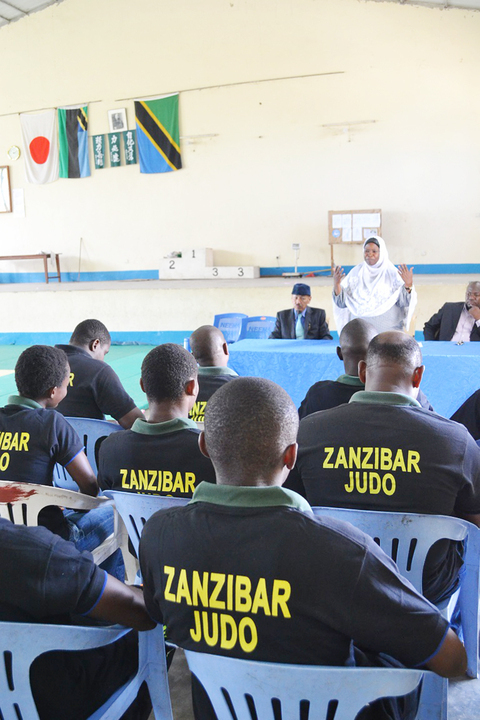 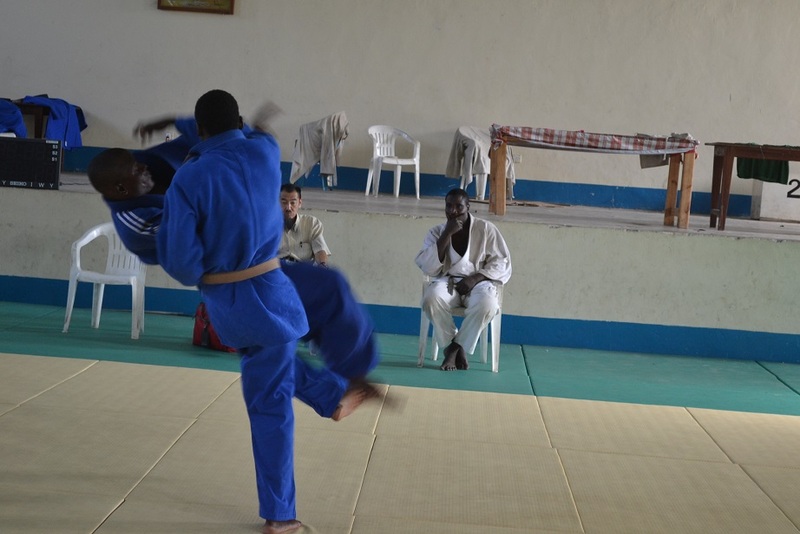 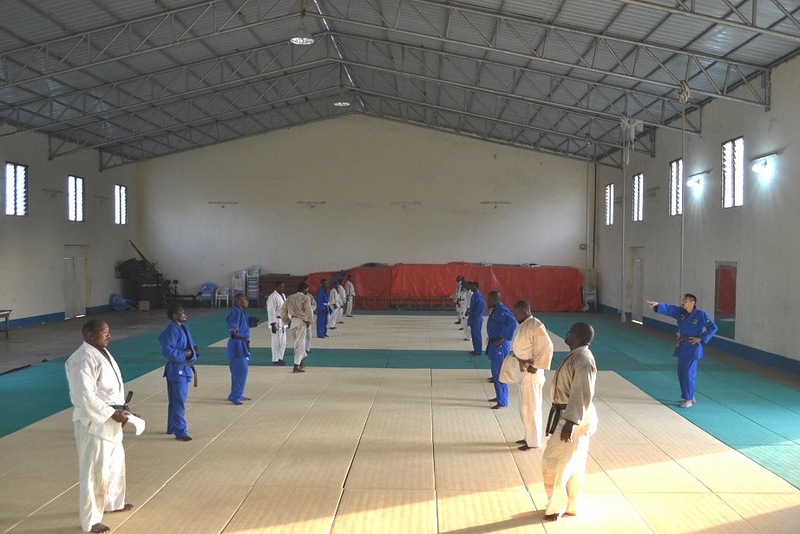 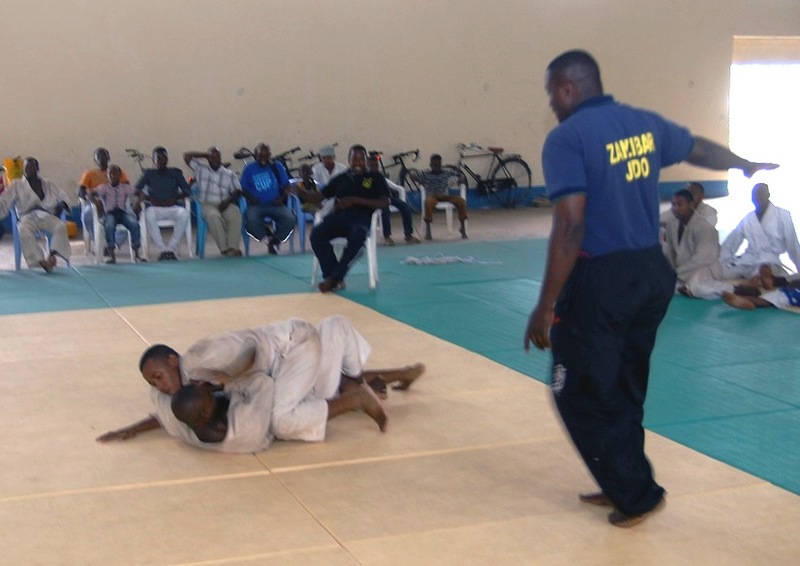 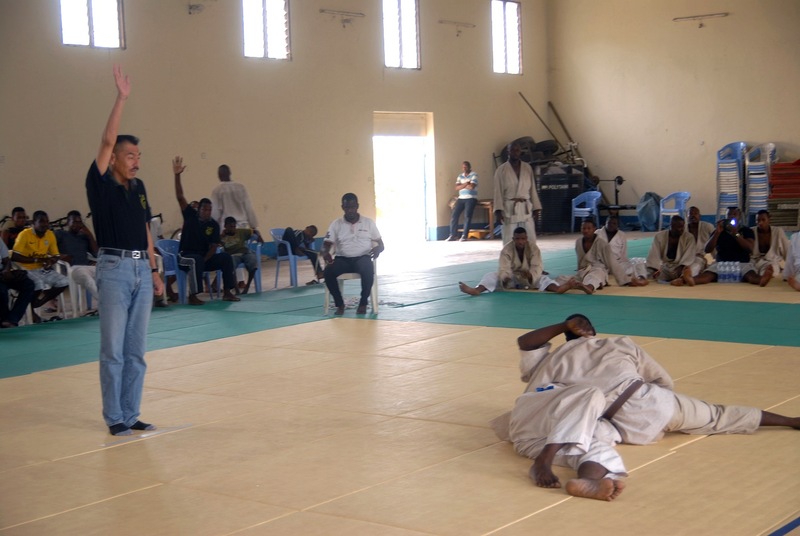 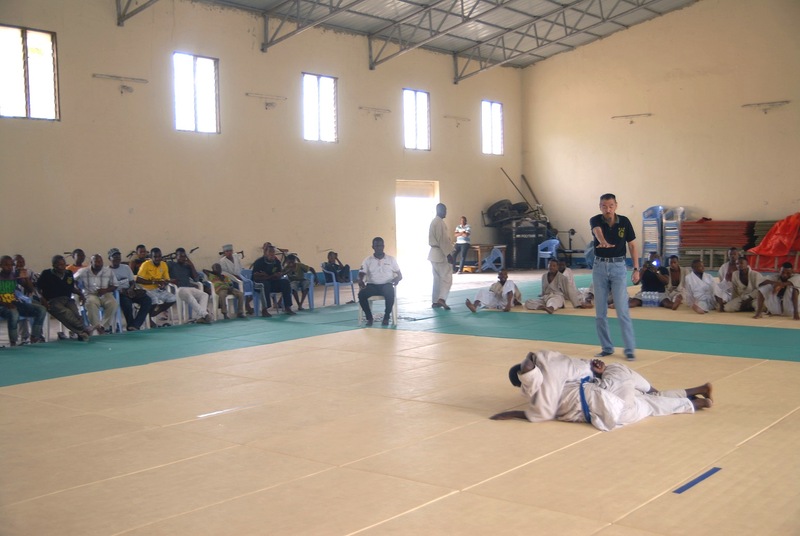 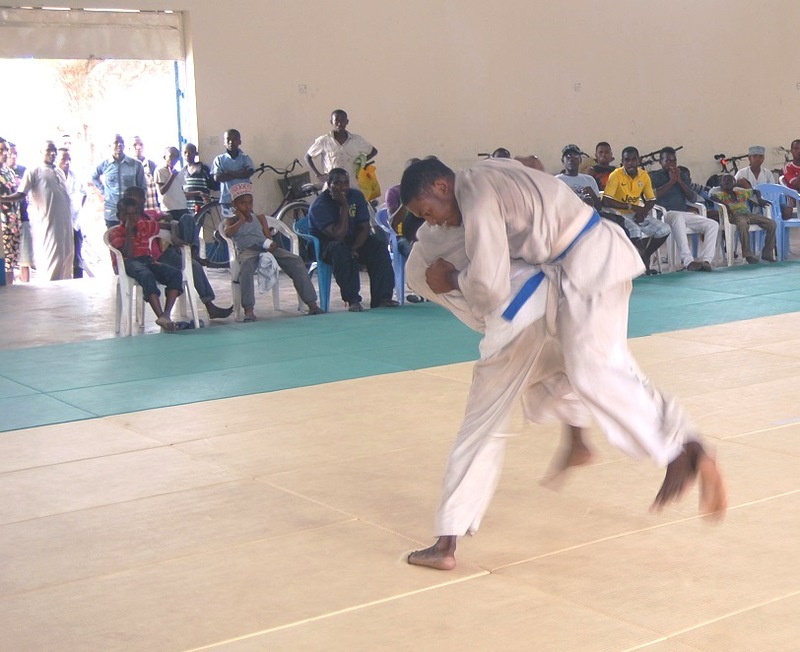 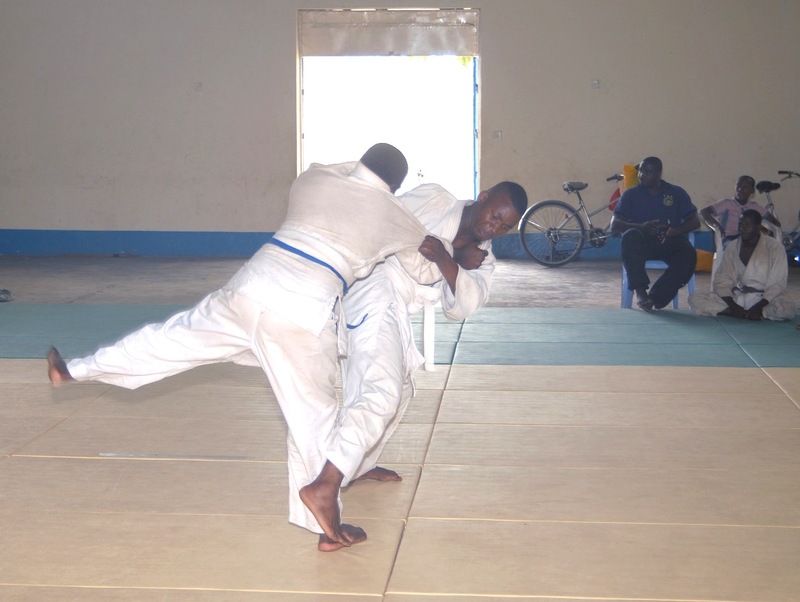 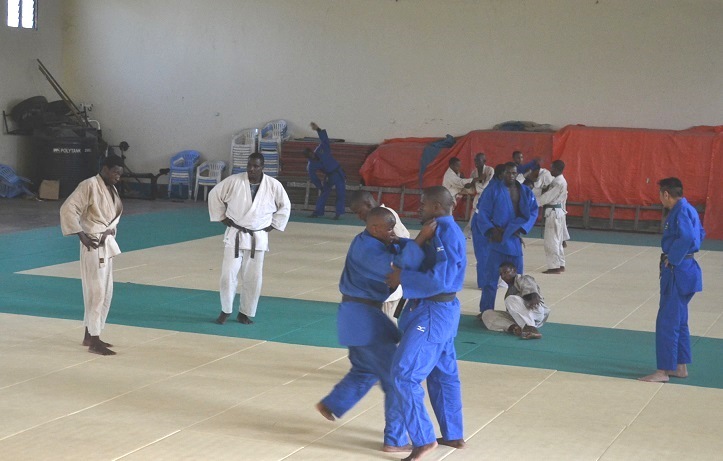 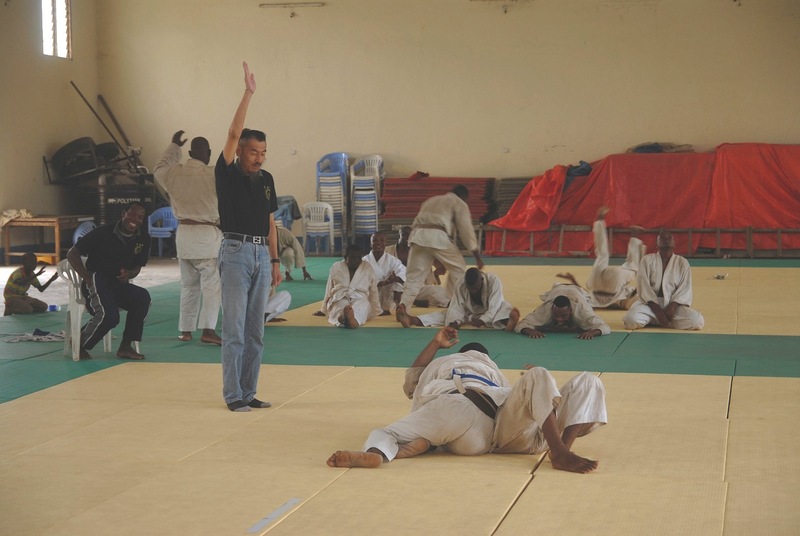 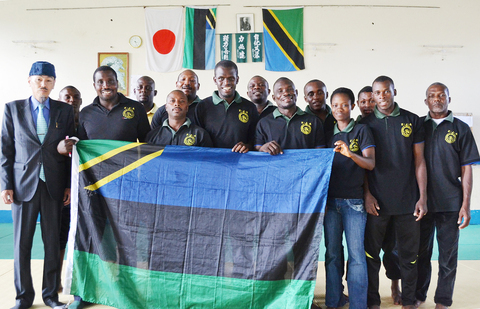 Zanzibar National Judo Team shall continue Training Camp up to 10/Feb/2015 at Zanzibar Budokan. 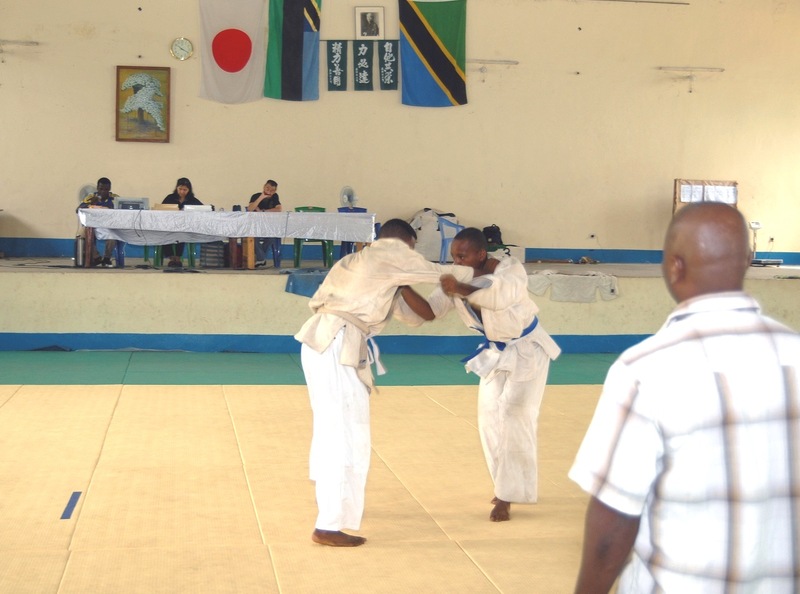 ZJA organized the examination of KATA for 1st Dan on 31/Jan/2015 at Zanzibar Budokan. 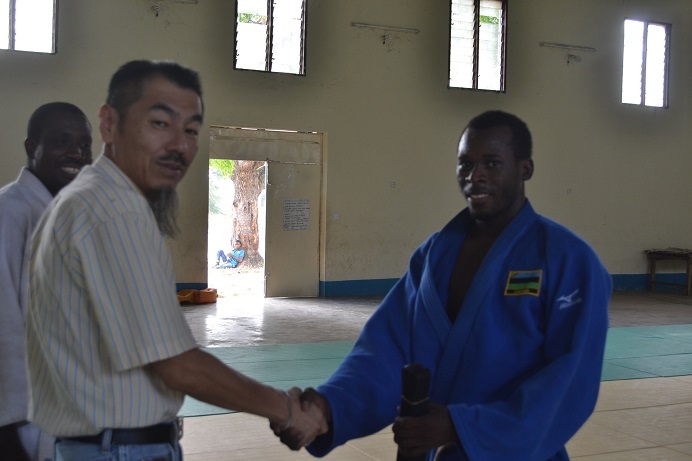 Ali Juma passed the examination and he got Black Belt-1st Dan. 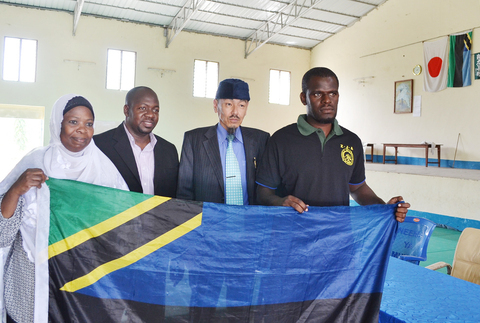 Abdulrabbir supported to Ali Juma. 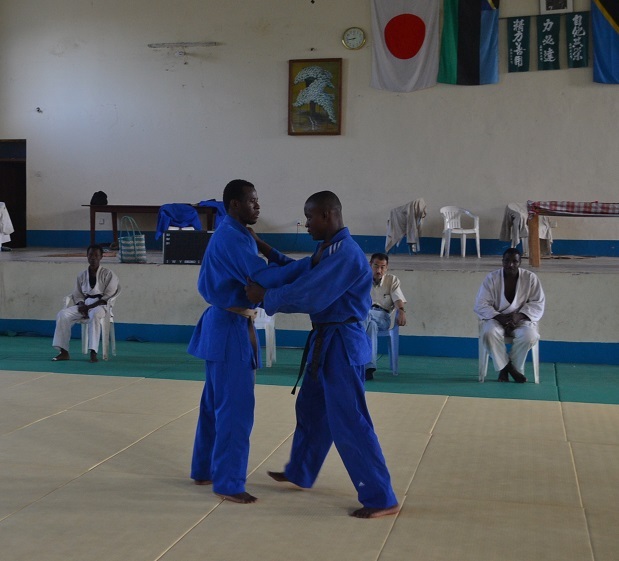 Zanzibar Judo Association organizedBu the Examination of Brown Belt (1st KYU) and Black Belt (1st DAN) on 17/jan/2015 at Zanzibar dokan. 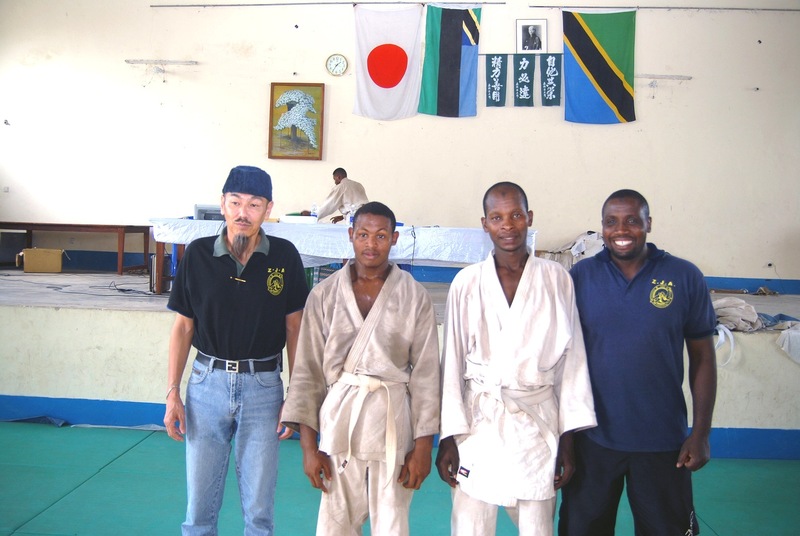 If the players who passed the examination of Black Belt can get through the examination of Kata, finally they can get Black Belts from ZJA. 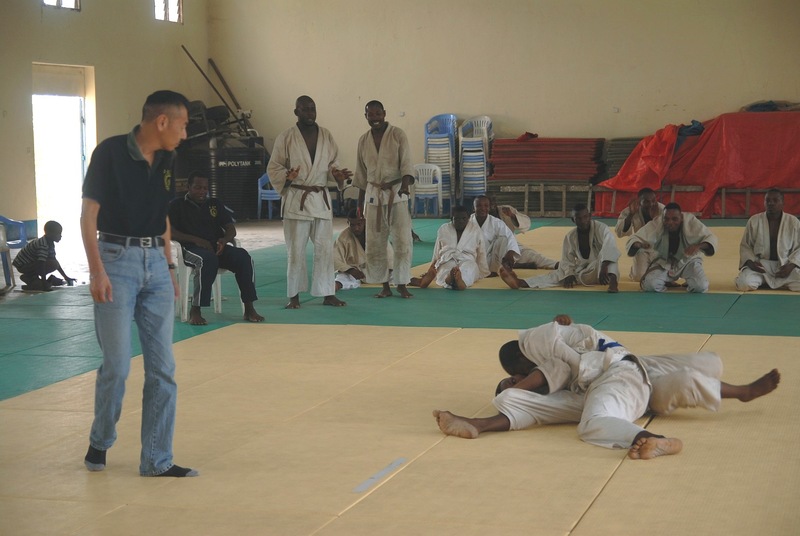 As regards Brown Belt, 9 players challanged then 2 players passed. 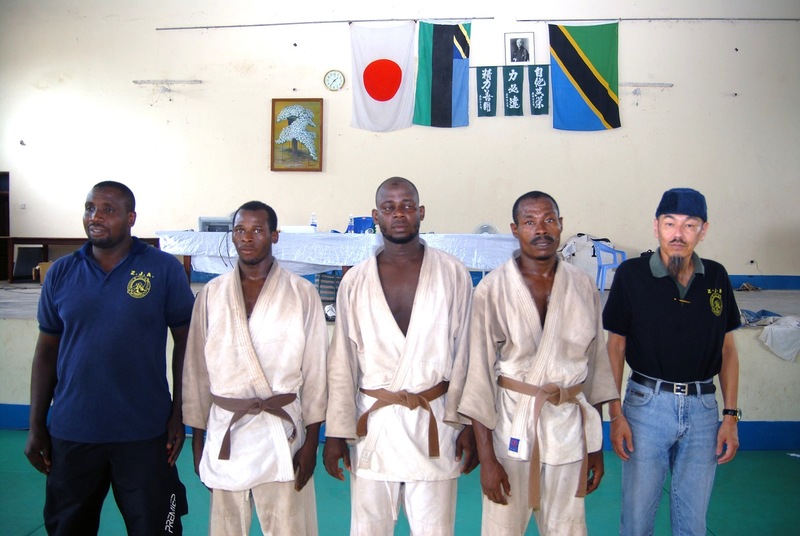 As regards Black Belt, 7 players challanged then 3 player passeed. 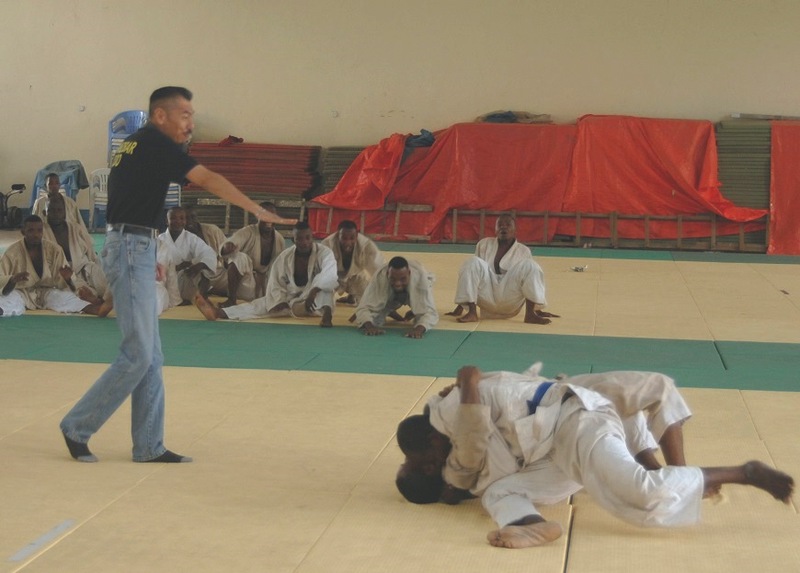 *These photos are taken by Japanese photographer, Mr. Mitsuhiro Matsumoto.